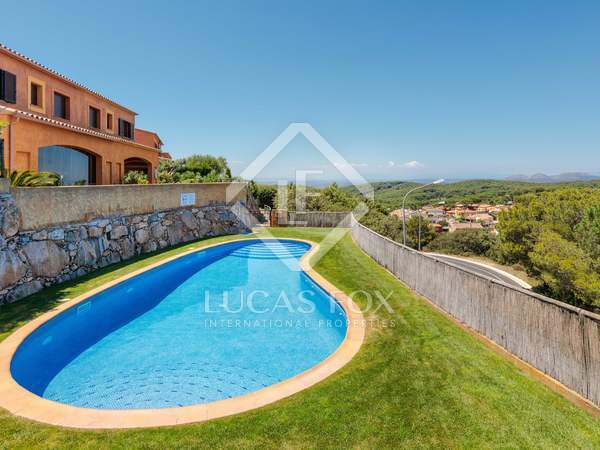 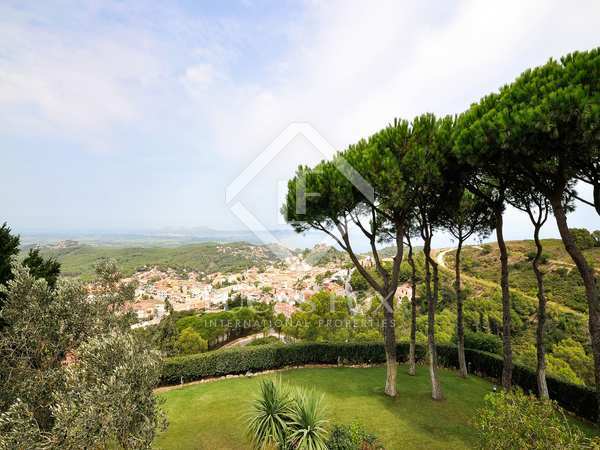 Excellent Mediterranean villa with magnificent sea views, for sale just a short walk from the centre of Begur on the Costa Brava. 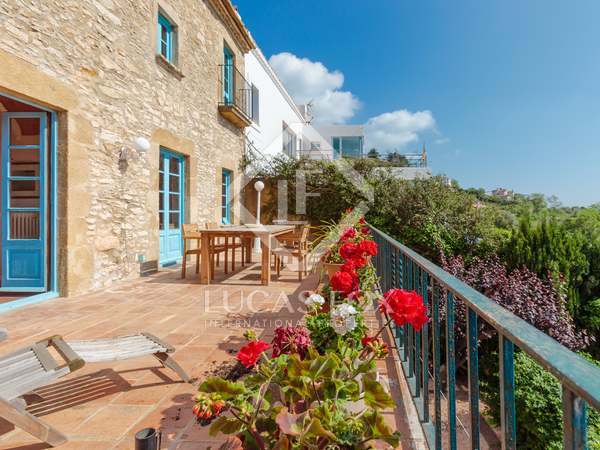 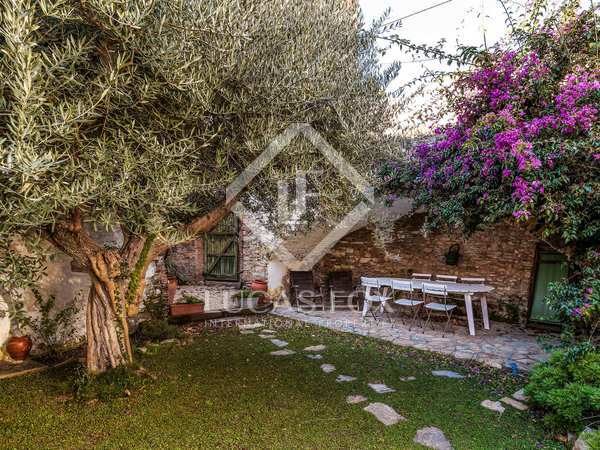 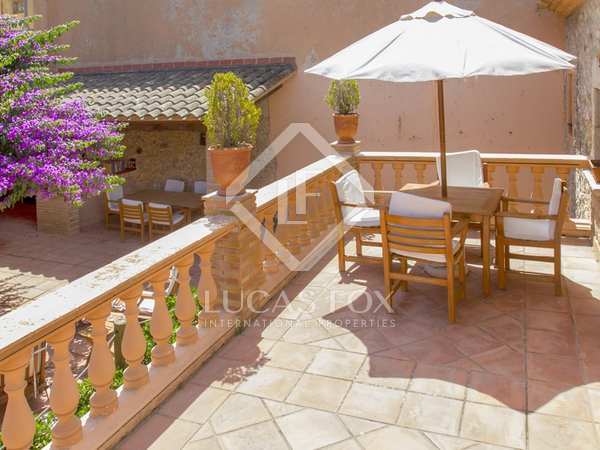 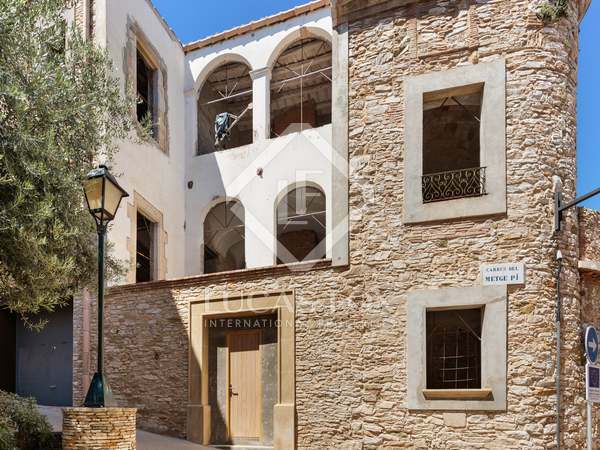 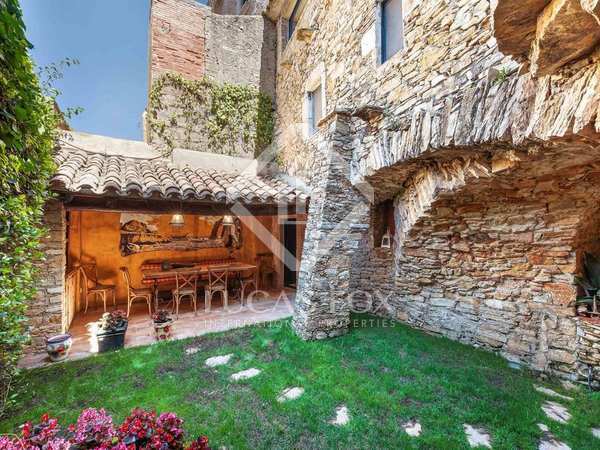 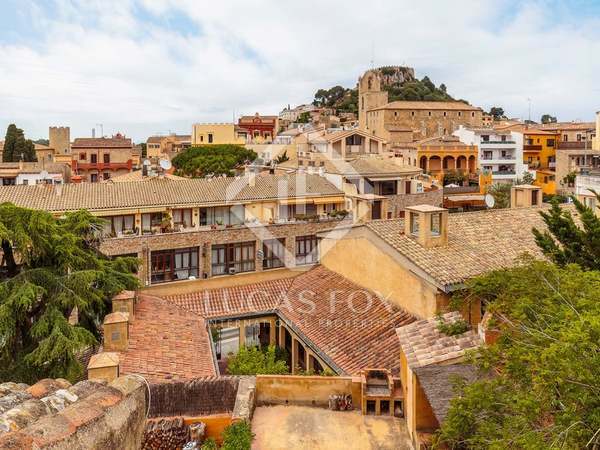 Charming early twentieth century townhouse located in the historic centre of Begur with a beautiful porch and garden. 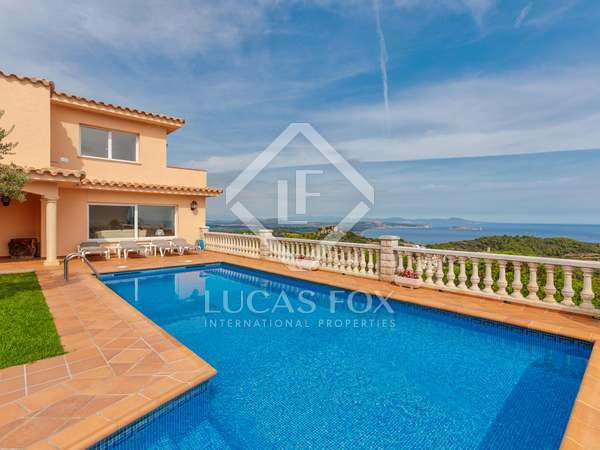 The ideal holiday home.